»News»More Volunteers Needed for Walk a Thon! / 步行籌款義工招募! More Volunteers Needed for Walk a Thon! / 步行籌款義工招募! Thank you to all parents who have agreed to volunteer for our upcoming 7th Annual Lincoln Walk-a-Thon on October 16th! We could not hold Lincoln’s biggest fundraising drive without parent volunteers. 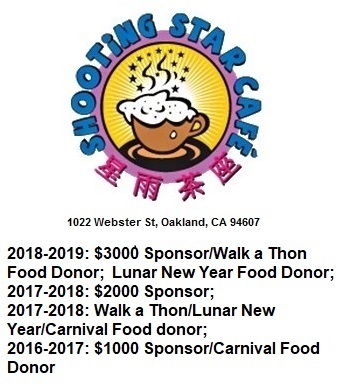 In past years, this annual event has raised money for teacher’s classroom needs, an art teacher, field trips, and computers. We need more volunteers to make the 7th Annual Lincoln Walk-a-Thon a big success. If you have not yet done so, please complete the volunteer form enclosed in your child’s homework folder and return it to Tina at the Parent Center. Click here to download the Walk-a-Thon Volunteering Form!